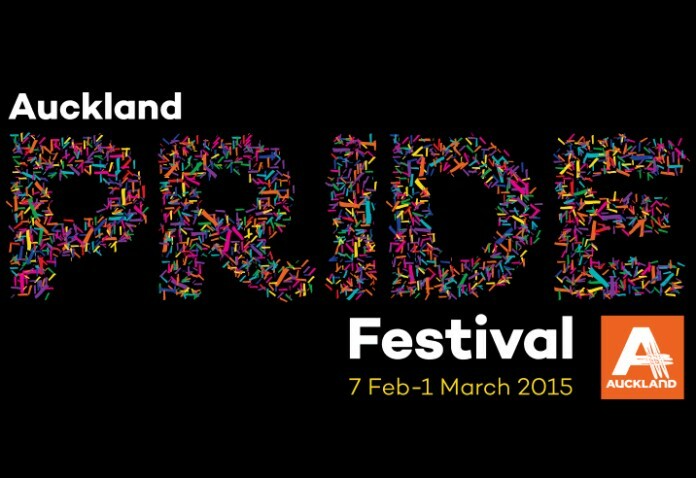 The Auckland Gay Pride Parade is one of the major events on the New Zealand gay calendar. While you are watching or participating in the parade in Ponsonby tonight, make sure you post all of your snaps on social media. 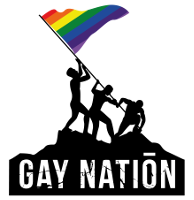 And then watch your images come up in our special Auckland Pride Parade event feed below.